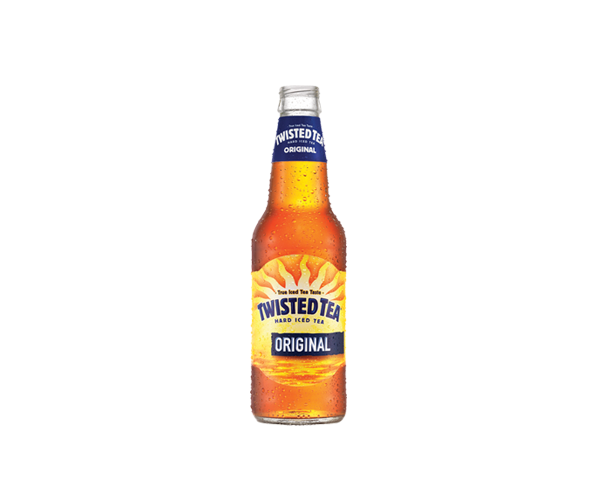 Twisted Tea Company Archives - Oak Beverages Inc. It all started in 2001 in Cincinnati, OH. The dream was simple – brew a refreshing iced tea with flavors we love, and an added twist. We experimented night and day, searching for the perfect combination of select teas, lemon flavors, and fun. 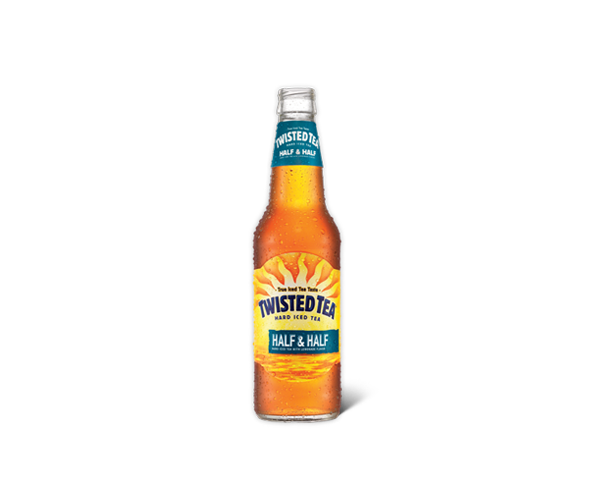 Finally, Twisted Tea Original hard iced tea was born. We hit the road and shared Twisted Tea with thirsty fans all over the country, and the results were clear: people love our hard iced tea that tastes like real iced tea. Today, we’re still committed to sharing our Twisted Tea with friends and family near and far. We’ve even added some new flavors to the line-up, including our famous Half and Half, Raspberry, Peach, and other delicious styles. 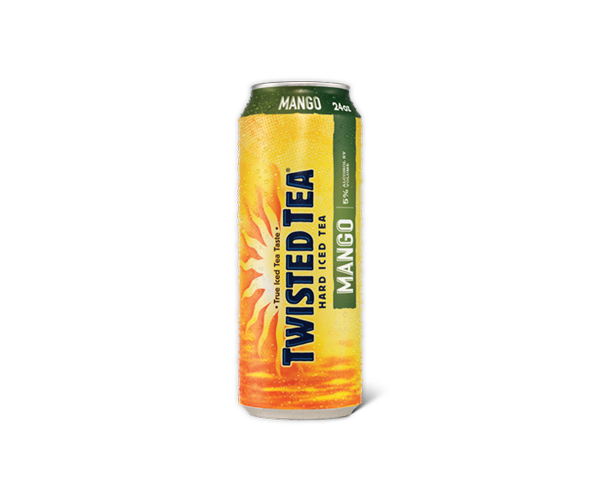 What we love even more than the great taste of Twisted Tea is how twisted our fans are – so much so that we feature you on the back of our bottles and cans! You’ve shared hundreds of photos with us throughout the years of Twisted poetry made with our bottle caps, and all of the twisted ways you enjoy Twisted Tea. 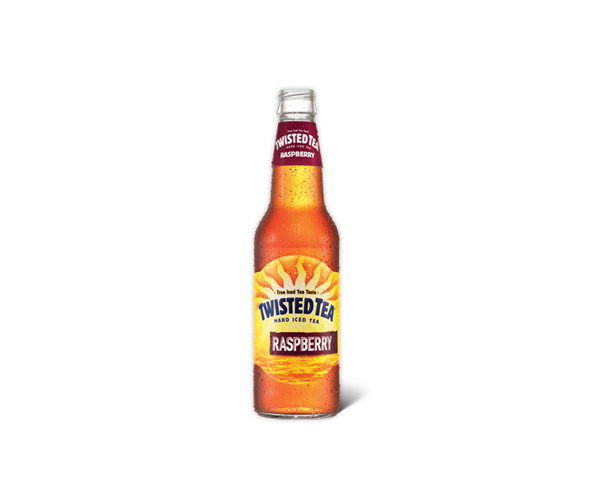 When you crack open a Twisted Tea, you’re not only enjoying delicious hard iced tea, you’re telling the world that you are a little twisted (and that’s the best way to be).